In the meantime, I have some amazing opportunities for you. I hope you'll give them all a try. There are some wonderful prizes up for grabs. Good luck!!! 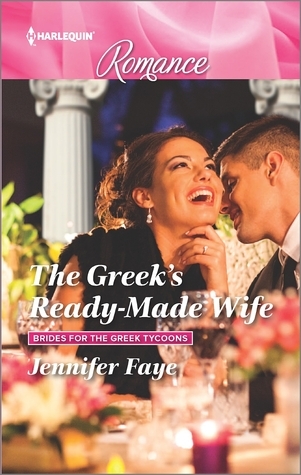 This weekend on my Facebook page I am giving away a prized pack that includes an autographed copy of THE GREEK'S READY-MADE BRIDE (Brides for the Greek Tycoons) plus more. You can find my page by clicking HERE. There are 87 Amazon Gift Cards being given away!!! The grand prize is a $100 Amazon Gift Card. So are you ready for find new authors and to win prizes? During this event I'm going to help you find some great new books and authors to read. Make sure to check my featured title out along the way. Giveaway ends February 29, 2016.